This article contains affiliate links for Slimpod Gold, which means I will receive a commission if you buy the product. But I would not recommend it if I didn’t wholeheartedly endorse it. Oh no, look what I did over the summer…. Can you believe that twelve weeks from now is 20th December, and in three short months Christmas will be over and done with for another year? Have you achieved what you set out to this year? Where I’m sitting right now we are having a last ditch attempt at some warm, almost summery days (apart from the mornings) and so it is hard to believe that Christmas is anywhere near, but it really is. 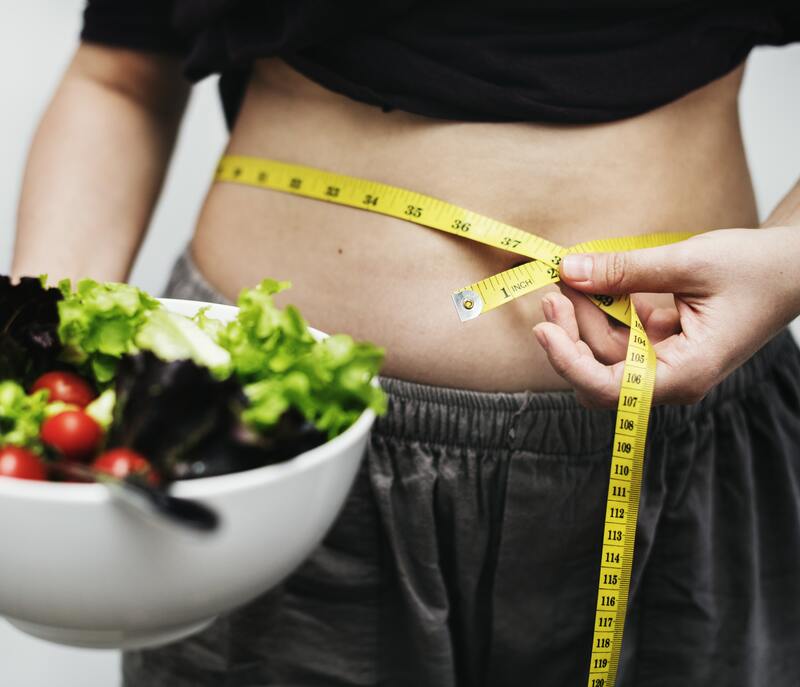 What if I told you that in 12 weeks time you could have made a substantial difference in your weight, and not only that, but that you could quit some of your big bad habits around eating or drinking and enjoyed every minute of the weight loss process? 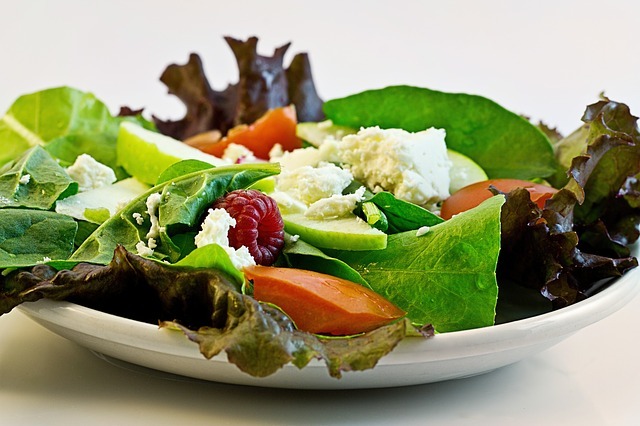 You could eat what you want between now and Christmas and still lose weight, because you will want to eat healthily and you will find it easy to stick with. That all sounds too good to be true doesn’t it, as so many of us are so used to the eternal misery of deprivation that comes with dieting. I bet a fair few of you now are thinking that you need to get a bit of weight off before Christmas, but the thought of actually doing what it takes is just too depressing, especially as the nights get cold and dark and the hibernation instinct kicks in. That’s where Slimpod comes in. 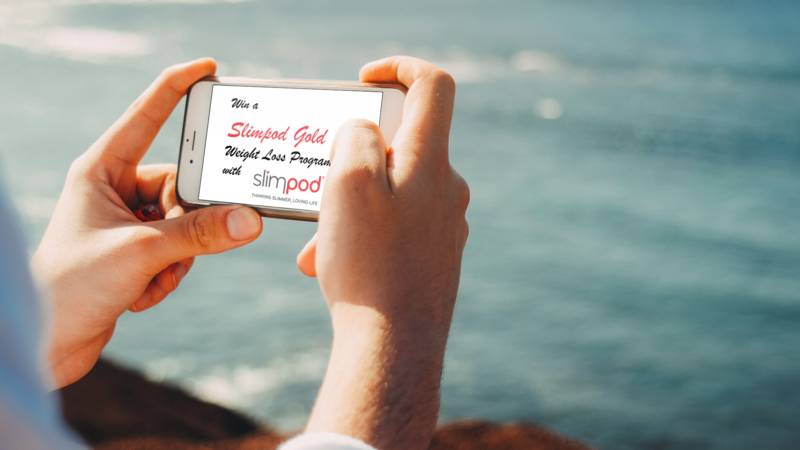 The Slimpod Gold programme is a 12-week multimedia programme which will slowly retrain your brain so that you actively choose to eat less food, choose healthy options and move more. 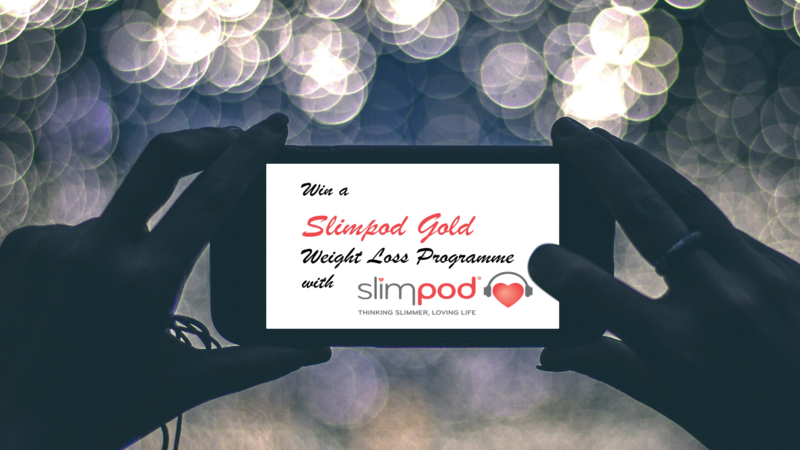 The Slimpod programme uses unique nine-minute voice recordings and online video coaching. This mixture of unconscious persuasion, neuroscience, modern psychology, behavioural science and neuro linguistic programming (NLP) gently retrains the mind to change the way you think and feel about food and yourself. 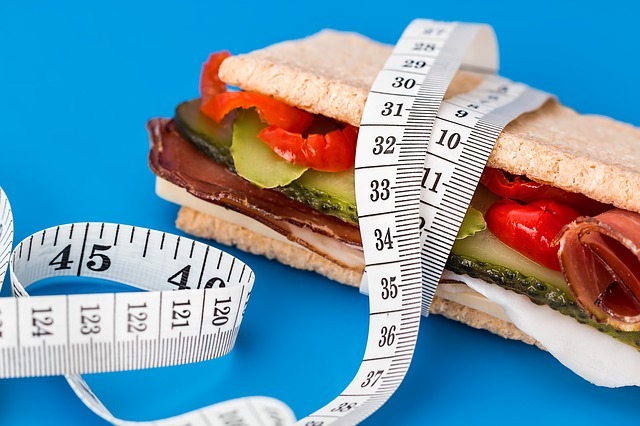 It’s a complex process but Slimpods alter the brain’s reward system so that the pleasure no longer comes from burgers, chocolates or sugar but from making healthier food and lifestyle choices. By empowering you to control what you eat and motivating you to be more active, you lose weight without even having to think about it. Take a look at the Thinking Slimmer website, and you can see success stories of happy podders who have transformed their lives by following the Slimpod programme. When you purchase the Slimpod Gold programme, you get invited to an amazing private Facebook community, where you have support every step of the way. 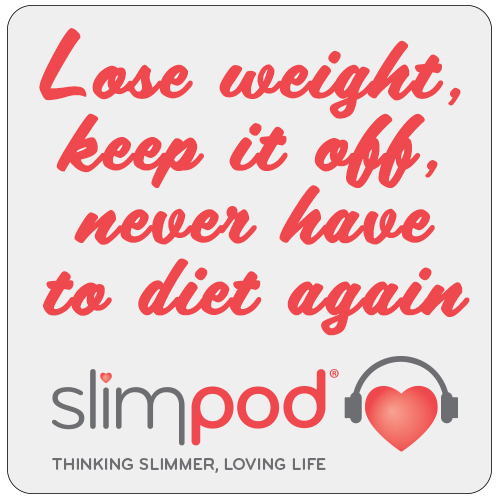 I’m a moderator in the Slimpod Club group, and it makes me so happy when people follow the programme and start to transform their lives. 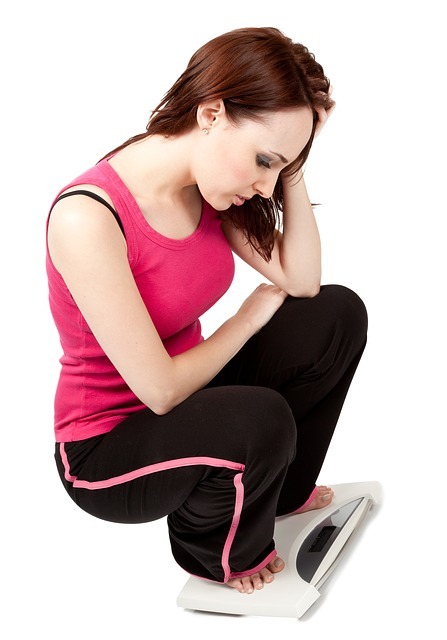 The weight loss is just the start, and that often leads to increased confidence which can have all kinds of knock-on effects in people’s lives. Looking after Slimpod Club is one of my favourite jobs ever, as it is just so uplifting to see people making a difference like that. Please do follow the links and go and look at the Thinking Slimmer site and/or read the free ebook, written by the founder of Thinking Slimmer, Harley Street weight loss expert, Sandra Roycroft-Davis. 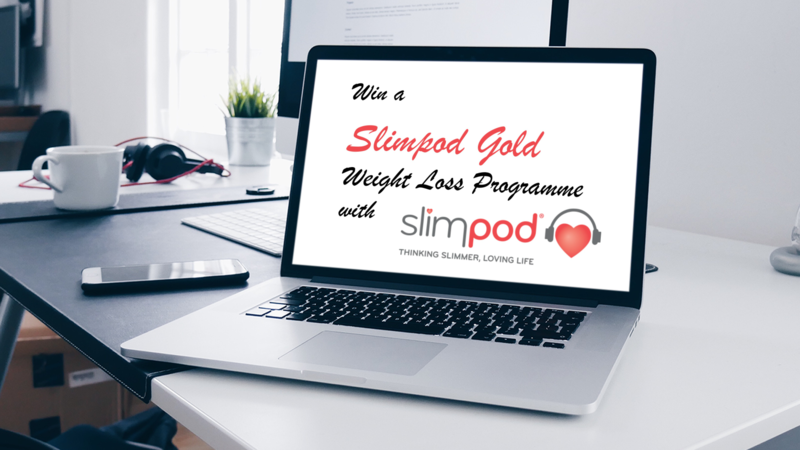 If you like the sound of the Slimpod Gold programme and you would like to win your programme for free, then fill in the Rafflecopter below, and one lucky reader will win a free Gold programme worth £147. If you want to get started with your weight loss programme, while there are still 12 weeks to Christmas, then go ahead, but enter the giveaway anyway. 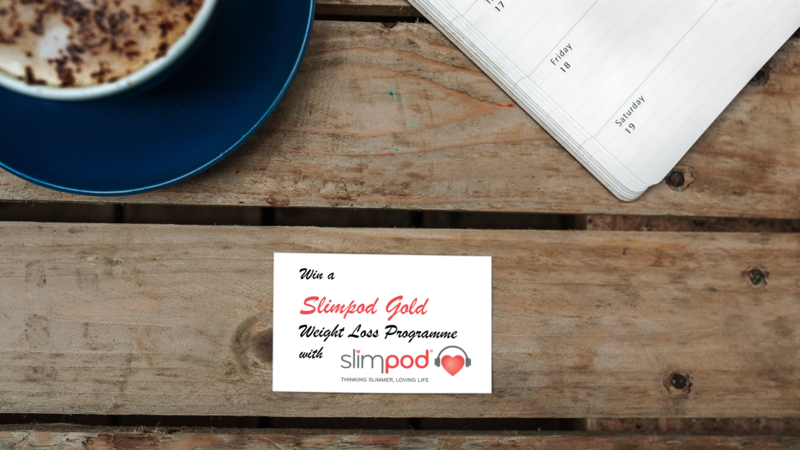 If the winner of the giveaway has purchased a Slimpod Gold programme after 27th September 2018 (ie. during the running time of this giveaway) then their purchase price will be refunded.